Do you remember this movie quote, “Show me the money”? How about Top Gun? Now, who is the lead actor for these two movies? Yes, it’s Tom Cruise! There is a cool and new concept bar that has recently established itself in our highly competitive bar/drinks scene in Singapore, presenting to you, Risky Business. This bar, Risky Business, is inspired by Holloywood hearthrob Tom Cruise and paying tribute to his iconic films and acting from his movies “Risky Business” and “Cocktail”. 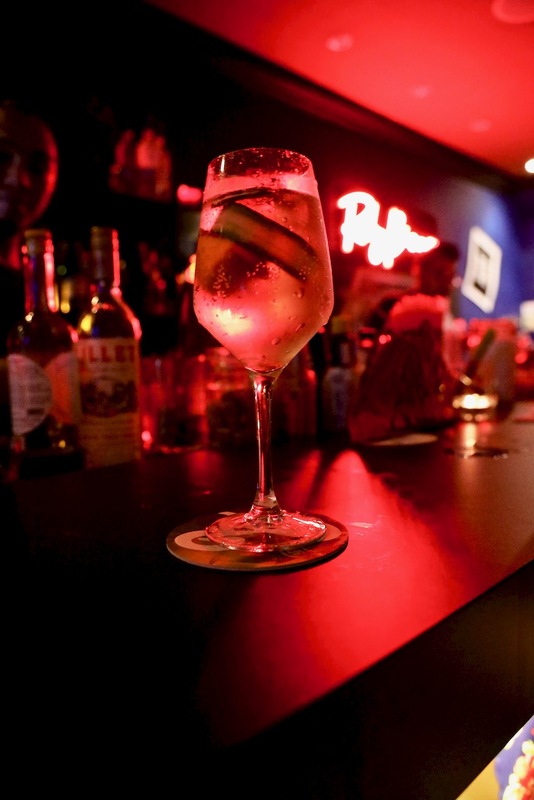 Risky Business is a cosy and classy bar with a floor size of 1,100 sq ft 80 seater bar located at Duxton Hill. Enter into Risky Business, you might be brought back in time, with the various Tom Cruise movie posters on the walls of Risk Business Bar. If you are a Top Gun movie fan, all the movie posters there would definitely bring you back nostalgic memories. Inside Risky Business Bar, the bright and colourful walls would draw your attention, the decoration draws inspiration from the movies “Risky Business” and “Cocktail”, this is the brainchild of Jamie Gripton, who is also behind Pandora’s Garden, Singapore’s first rose bar at Ann Siang House. Visiting Risky Business on their official opening night, tasting a few of their classic cocktails on the menu, they were great, providing classic bar beverages complementing their ambience and bar setup. You’ve Lost that Loving Feeling is a Ketel One vodka-powered Cosmopolitan that draws inspiration from the scene where ‘Magnolia’ co-star Julianne Moore drinks Ketel One in the movie. 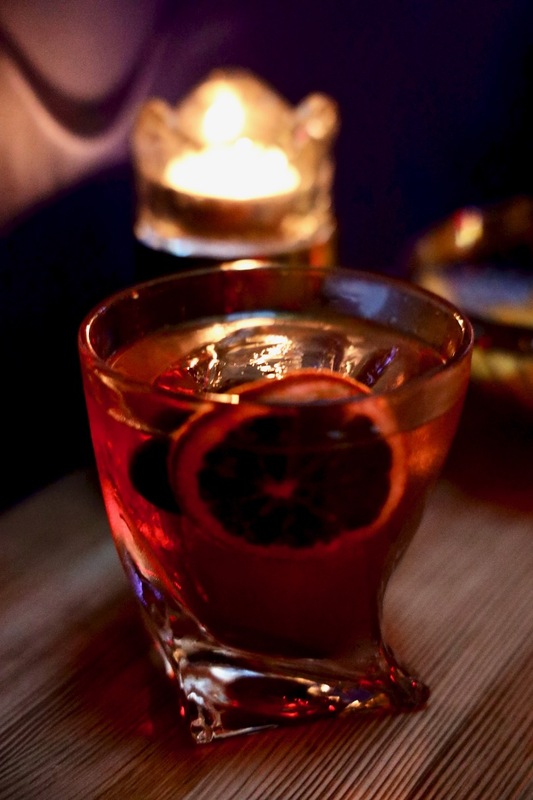 Other stars on the menu, include You Can’t Handle the Vermouth inspired by the movie ‘A Few Good Men’ that featured a heavyweight cast of Cruise, Jack Nicholson, Demi Moore, and Kevin Bacon among others. The cocktail is a twist on the Negroni and the highlight is the napkin stamped with the words “You can’t handle the Vermouth” that comes with the drink in a play on the famous quote from the movie. If you are feeling hungry and looking for something to eat, there are nibbles and hearty fare from L’Entrecôte, the French steakhouse right next door. Nothing is ‘Mission Impossible’ for this Tom Cruise loving crew, as Risky Business is Tom Cruise fanatic fan and inspired! Happy Hour is between 5pm to 7pm, check out their $11 Asahi Draft, 1 for 1 weekly classic cocktails and a welcome drink for the ladies every Thursday Ladies Night. 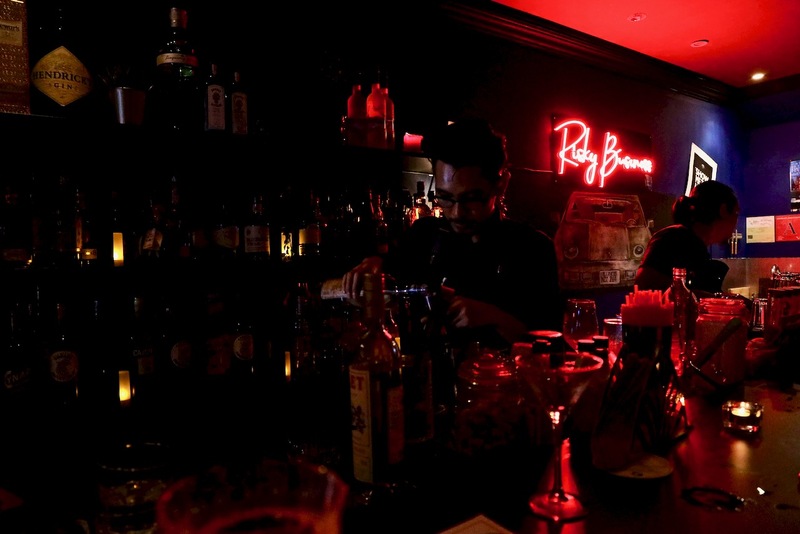 Looking for a nice and cosy bar to hang out, chat with friends, reminisce on the classic films, have some nice cool and classic cocktails to enjoy, why not visit Risky Business at Duxton Hill? If you are a Tom Cruise fan, you would love this place!